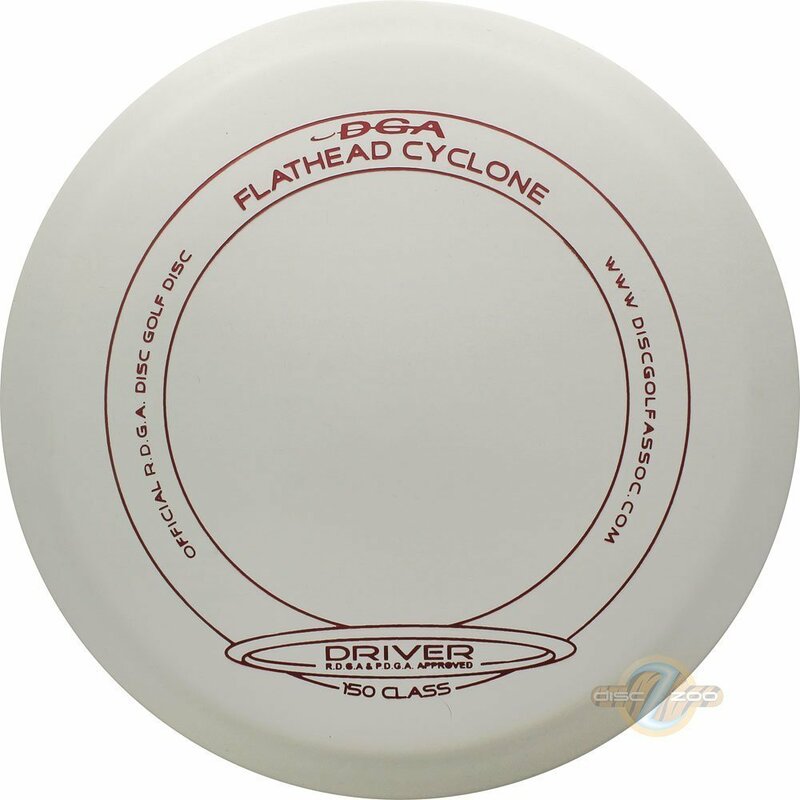 The RDGA Cyclone is a legendary driver that can be used from medium to long range applications. This legendary driver is suitable for beginners or pros because of its straight and stable flight. The RDGA Cyclone is easy to control whether you’re throwing straight, hyzer or anhyzer. The RDGA Cyclone is a true disc golf standard. The Cyclone in RDGA plastic has great grip and will ensure proper release. This is the perfect choice for beginners who are looking to add distance, and for those with slower arm speeds who are trying to balance finesse with speed.